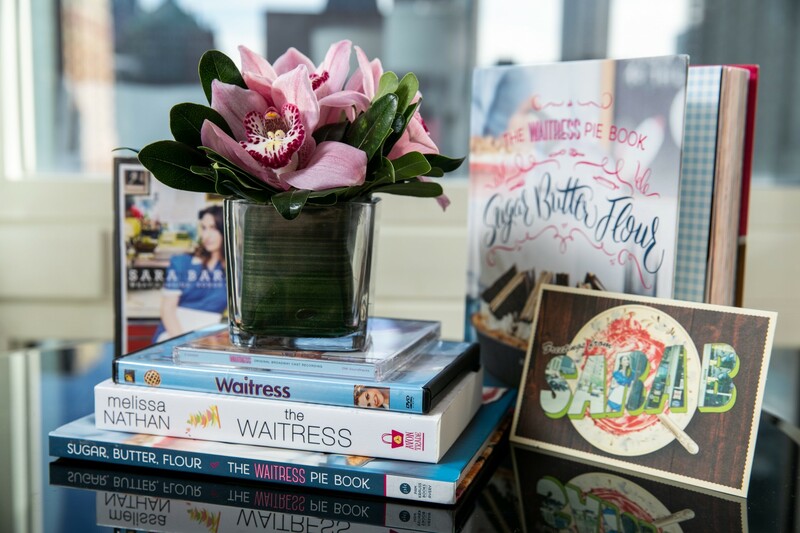 We are thrilled to announce the second of our Broadway-themed suite series that’s worthy of a standing ovation – the WAITRESS the Musical Suite, featuring one-of-a-kind memorabilia from the hit Broadway show. 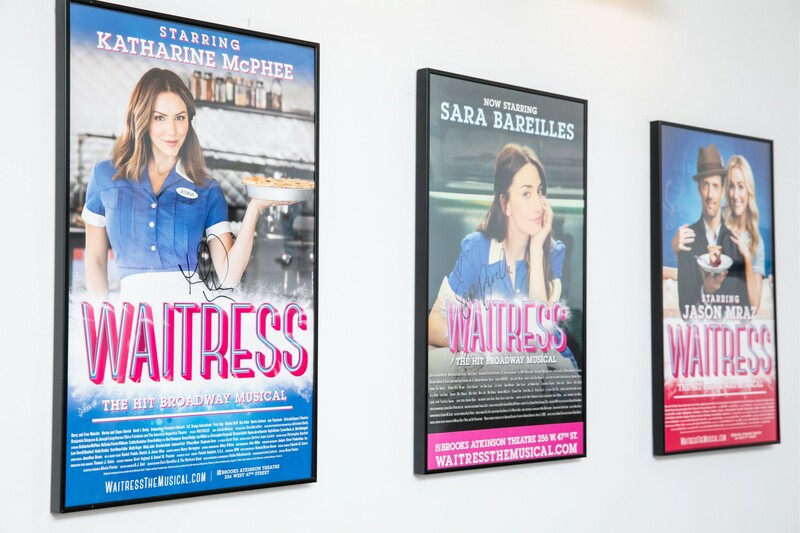 Completing the experience, guests who book the WAITRESS the Musical Suite can head to Gaby Brasserie Francaise, our signature restaurant, for two complimentary WAITRESS The Musical’s Winter Old Fashioned cocktails and two slices of Jenna’s Rhubarb & Cranberry Crumble per stay. 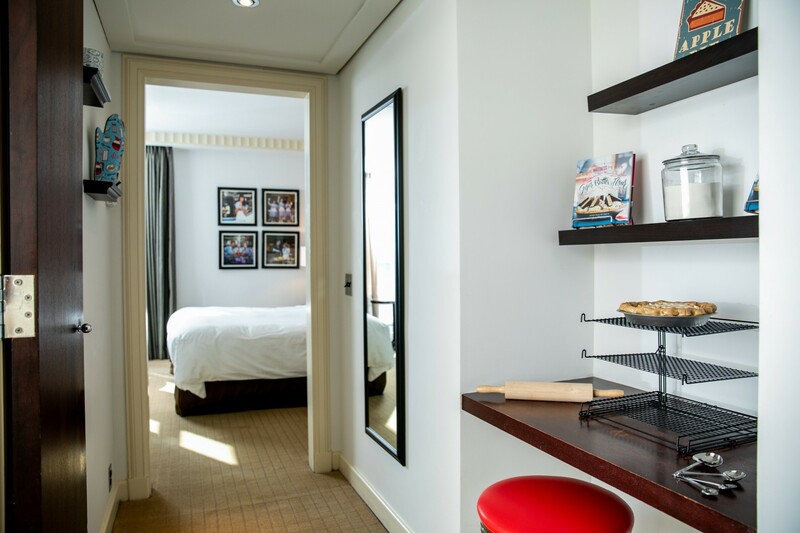 Complimentary daily breakfast is also included.